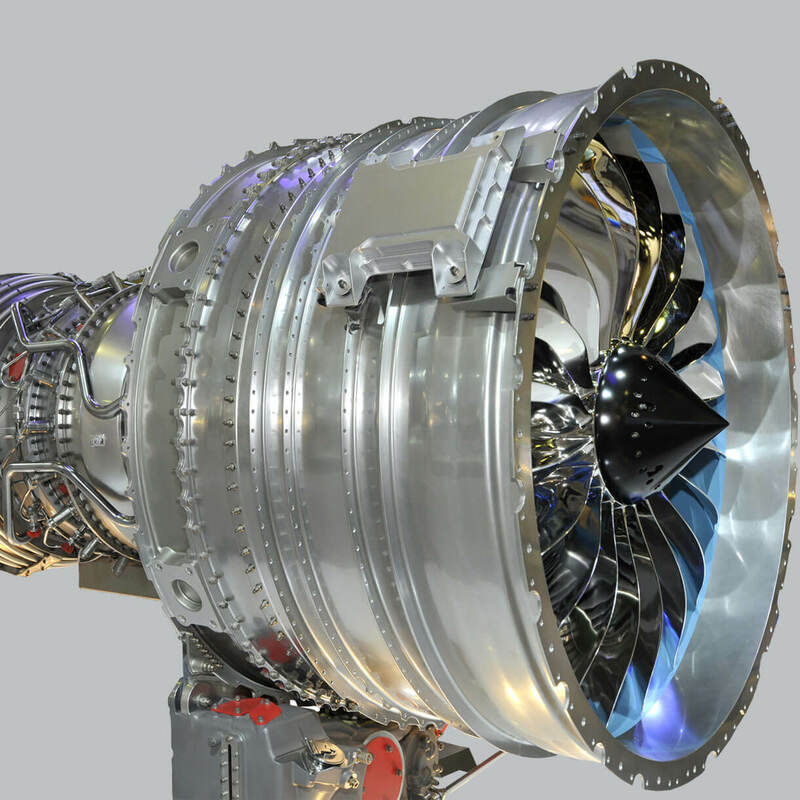 JRE Precision helps customers with engineering design and prototyping, and the production of highly complex and intricate components from a wide variety of materials. Based in Leicester and Loughborough, the company is centrally located in the UK, which is ideal to help fulfill customers’ requirements nationwide. 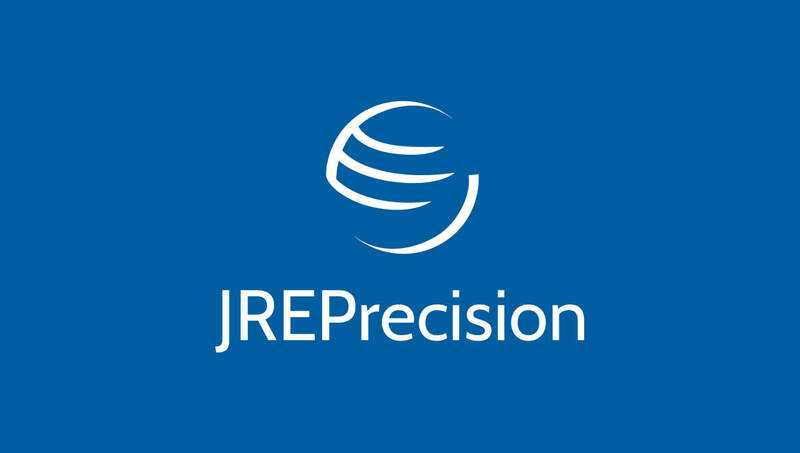 Offering a complete solution to precision engineering projects, including finishing, JRE Precision prides themselves on their reliable products and service, as they know what issues are important for customers. 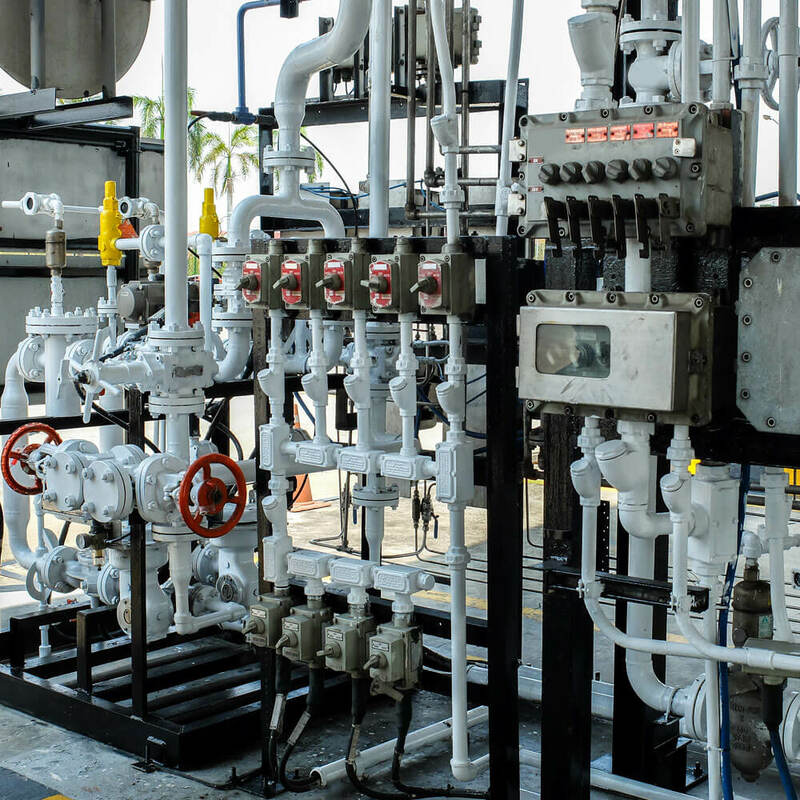 JRE Precision serves the oil and gas, rail, automotive, medical and instrument manufacture industries. 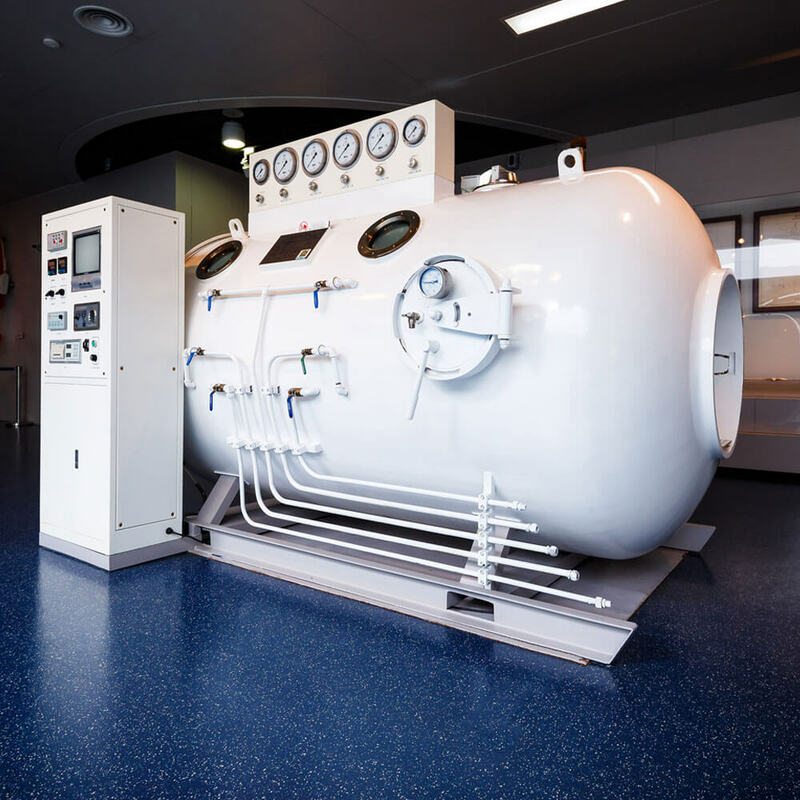 We also provide a manufacturing service to research and development facilities and universities. 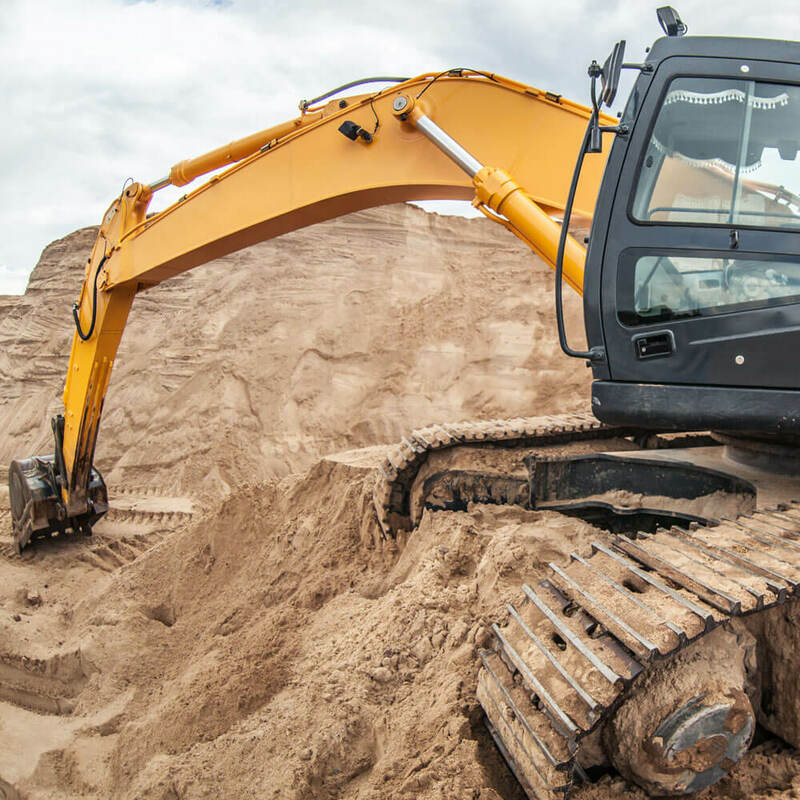 Ongoing investment in new machinery, people and systems enables us to continually improve and exceed our customers’ expectations. 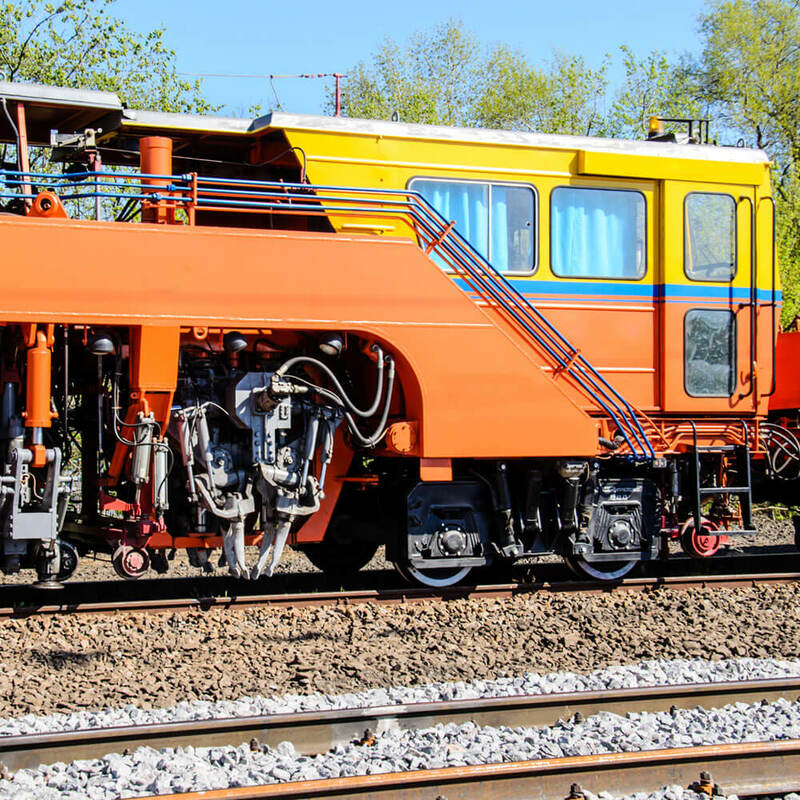 Certified to ISO 9001:2015 standard together with RISQS accreditation for the Rail sector we supply international customers which include Ametek, JCB, Shell, BOC, Caterpillar, Supagas (Australia), Plasser and off shore oil and gas installations. 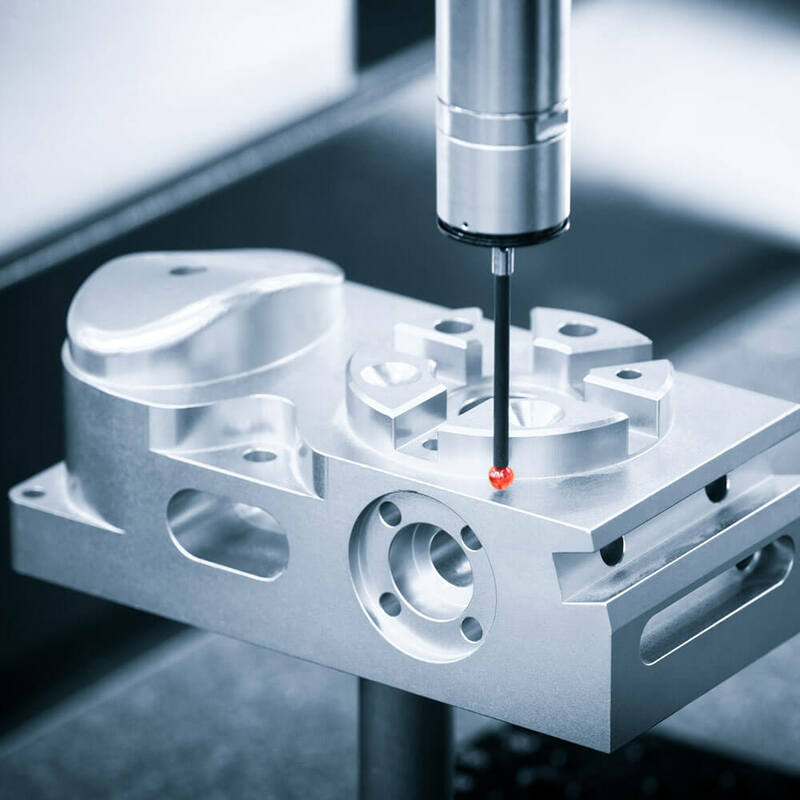 We provide a complete solution to precision engineering projects. 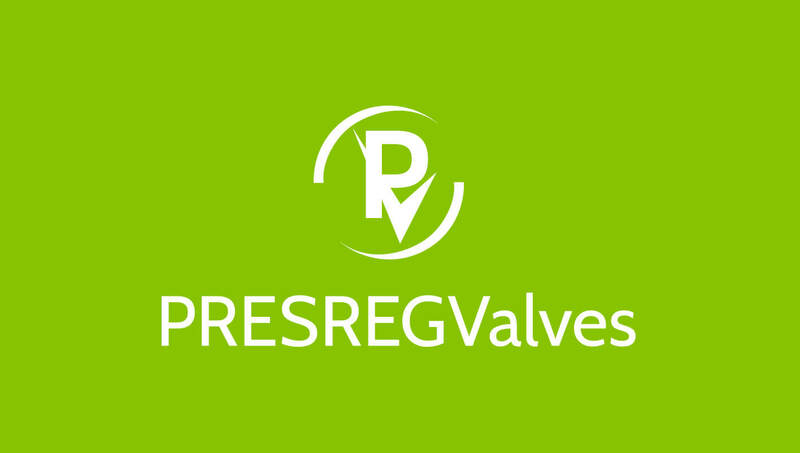 Presreg Valves manufactures a range of high pressure gas and hydraulic valves and regulators. JRE Precision provides complete solutions to engineering projects. 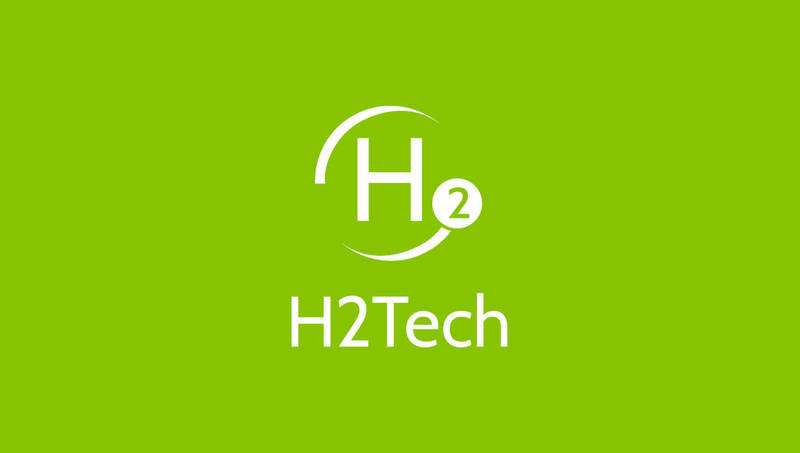 H2Tech is a range of regulators and manifolds that have been designed and manufactured for the rapidly expanding Hydrogen Power market. Do You Have a Precision Engineering Project You Need Help With?